How Far is Sukruthi TechPark? Step in to your distinctively drawn new plots at Sukrithi TechPark. Experience harmony wrapped in a spacious and charmingly green envelope of life located at Rachloor Srisailam Highway on the fringes of Hyderabad. With area spread over 100 acres at Subhagruha, you live an accessible life with classiness. The well crafted plots are in a urban gated community with bordering compound wall. 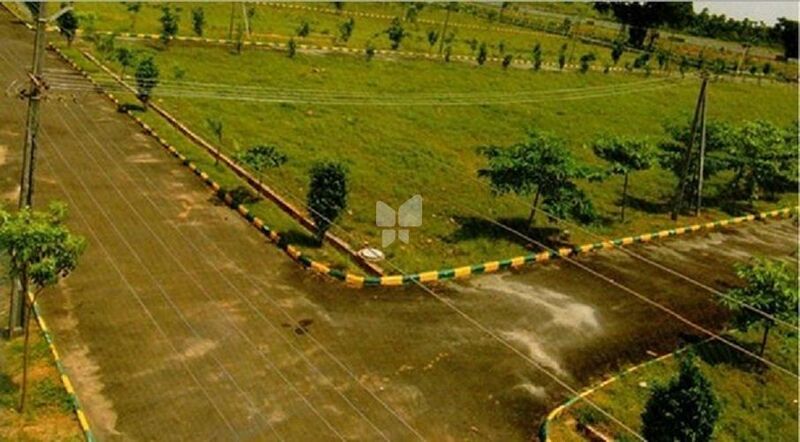 Plots in the DTCP layout of Sukrithi TechPark will indeed be an asset to be owned for enthusiasts looking for a luxury life or prudent investment in reality space. Under the visionary leadership of Mr.N.Shankar Rao, Subhagruha conceived and implemented some of the finest residential townships and other projects, leadership has been instrumental in building Subhagruha into a respected name in the real estate sector. With an experienced of more than 25 years in the real estate development, we leverage our deep expertise and knowledge to build the most perfect homes in exhilarating surroundings at affordable projects for our customers. As a company, we are determined to remain open and transparent in all our transactions.